Jonathan M. Metzl, author of the well-known Prozac on the Couch, publishes a new book of how schizophrenia became the diagnostic term overwhelmingly applied to African-American men in the United States during the 1960s and 1970s. For more, click here. 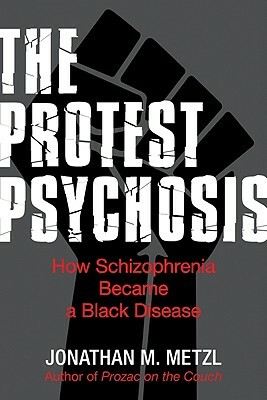 Jonathan M. Metzl, The Protest Psychosis: How Schizophrenia Became a Black Disease (Boston: Beacon Press, 2010).